We were super excited when we came across Basic Invite. Because it was a one stop shop for all our needs... business, family, invites. Yes, finally a place we could order all our stationary needs, because let's be honest.... as a mom, we're SO busy (ain't nobody got time for that). We came across THESE clear business cards and were like, what? Business cards can be clear? How fun, what better way to stand out. Basic Invite is one of the few websites that offers almost unlimited color options with instant previews online. Once you select a design you can change the color of each element on the card to over 180 different color options so you can make sure the card is exactly how you want it down to the littlest detail. Amazing right? And then we started browsing all their chic business cards online for inspiration. The best part about it? Their templates are amazing. You don't have to be a design, or hire a designer, just pick a design you love (there are TONS!) and edit it with your own information, easy peasy :) It's a super quick way to look profession without the high designer fee. It's one of the only website that allows you to order a printed sample of your stationary, so you can see exactly how it will print as well as the paper quality before you ever have to place your final order. Nothing's worse than getting our cards and realizing the color was all wrong ugh. We kept browsing and saw all their photo Christmas cards (eeeek). For all you mamas out there with a new babe or just want one of those super cute Holiday card you always see on Insta, this is the place for you. Seriously, Basic Invite has you covered. All you have to do is choose your fave, pop in your own pic, change the text and voila... you're done! 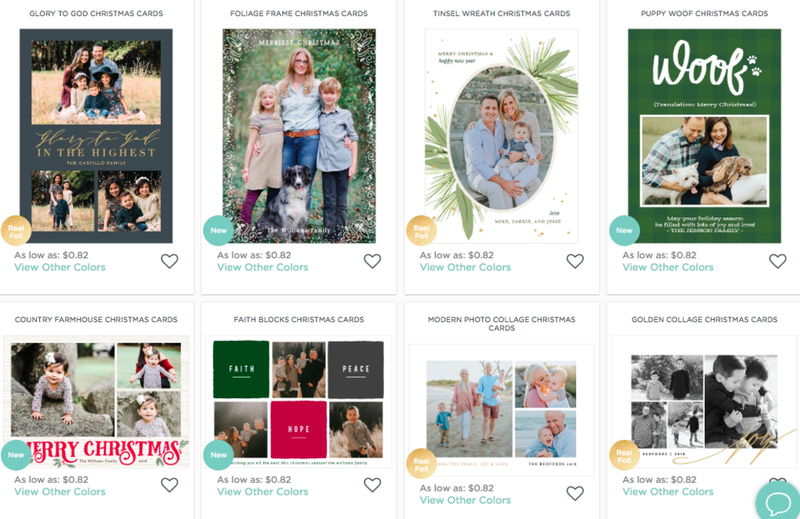 We mean, look at all these modern photo Christmas card designs. It's super hard to pick a favorite. Seriously mamas, we think we hit the jackpot. Aaaaand right now Basic Invite is offering 15% off with coupon code: 15FF51 (whoop whoop!). Who doesn't love a discount? Thank you Basic Invite for sponsoring this post. All opinions are 100% our own.